Usually, at this time of year, I am fully immersed in the New York Film Festival. 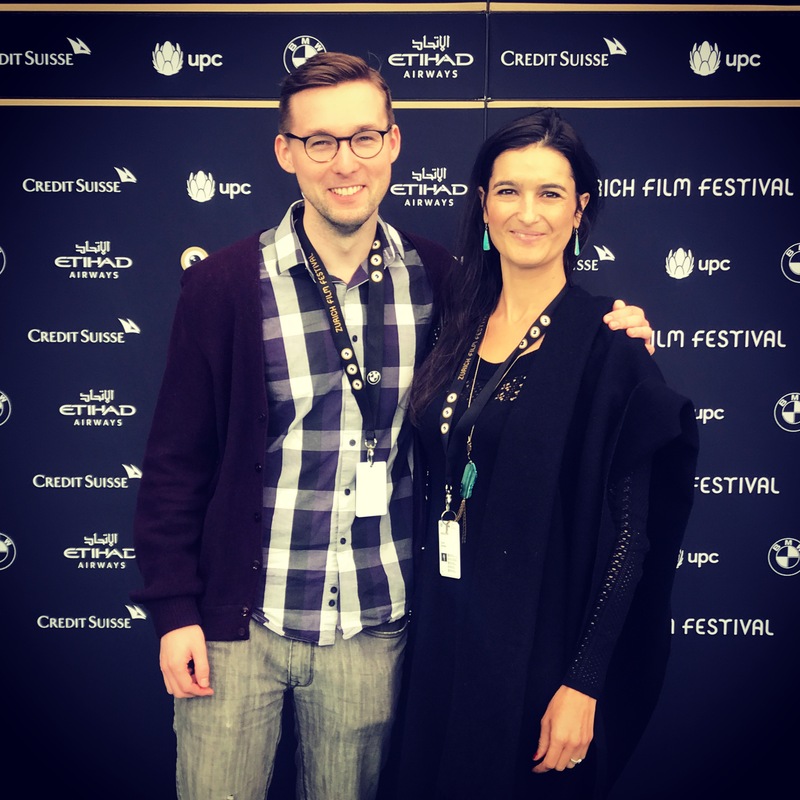 This year, a documentary I’m working on brought me to the Zurich Film Festival. Travel and film are two of my favorite things, so I am always grateful when I get a chance to experience the two together. I’m traveling around Europe shooting this film all month, so more to come on my European adventures! 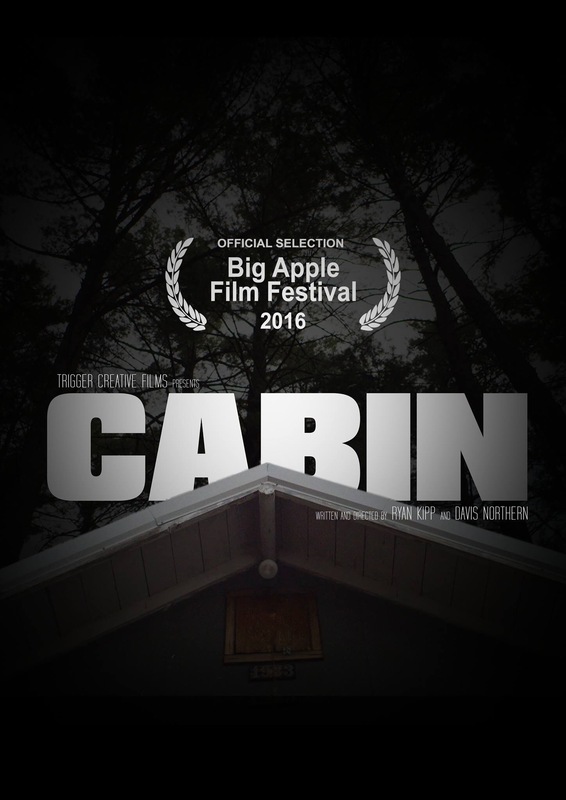 Our short film Cabin will premiere at the Big Apple Film Festival. 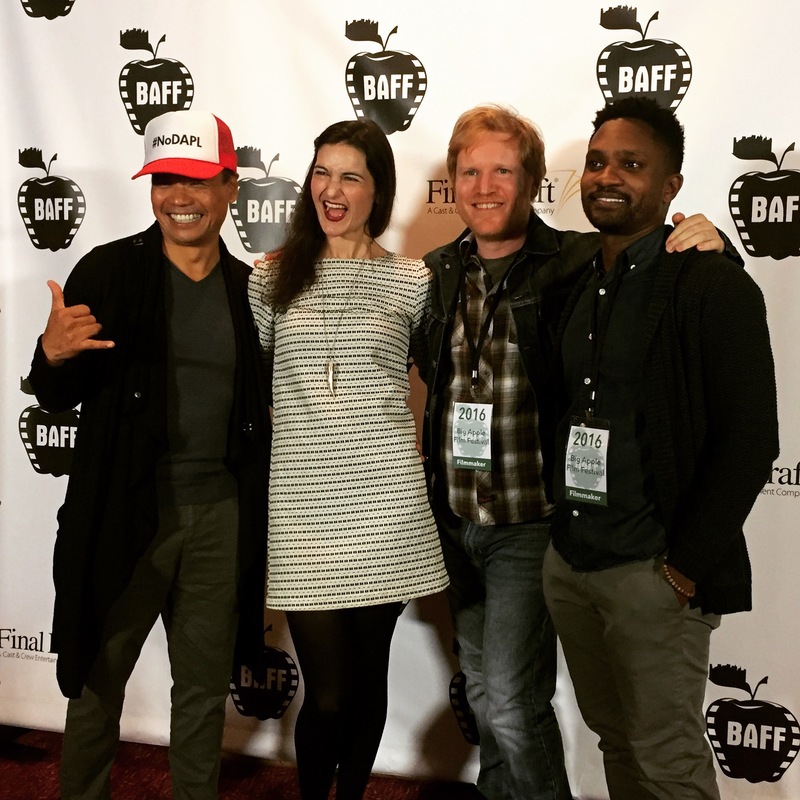 The screening may be sold-out, but you can watch a teaser here!